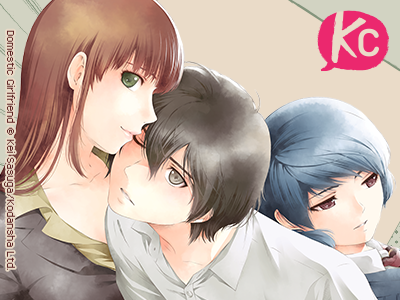 After a battle with an evil demon, an entire village is laid waste. 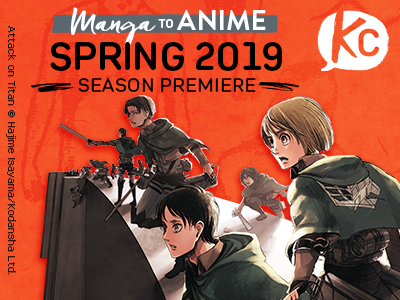 All perish, except for one boy. 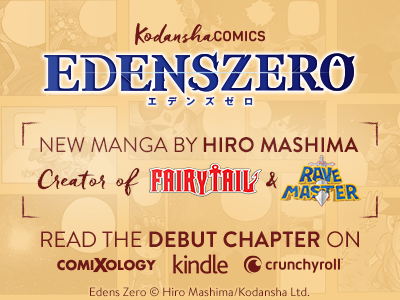 Keeping his master’s teachings close to his heart, this lone survivor sets out on a journey westwards in search of new sights and unimaginable power. 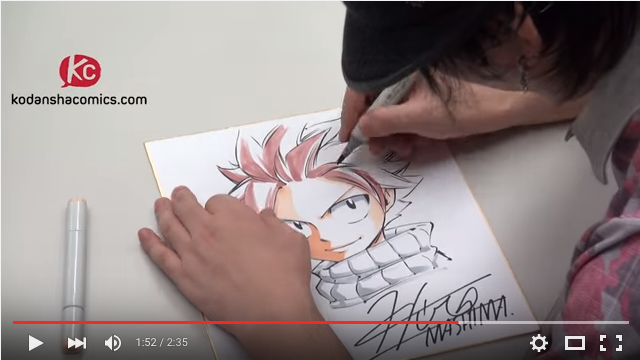 The boy’s name: Gray Fullbuster. 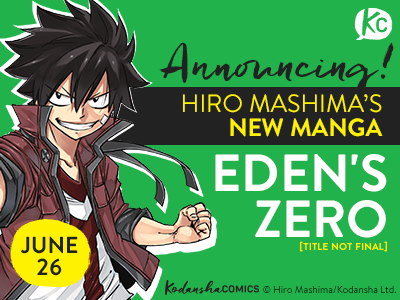 For the first time, experience Gray’s childhood adventures, and follow him down the path that will lead him to Fairy Tail! 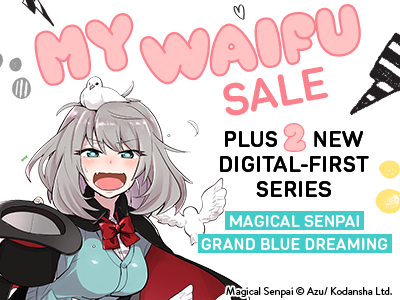 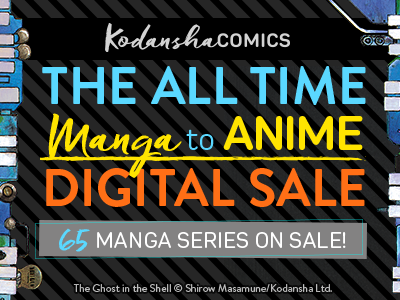 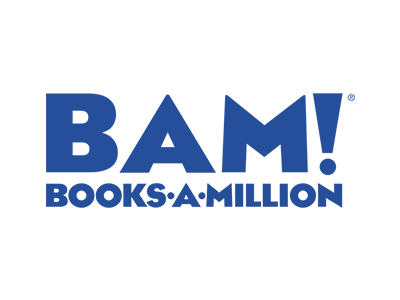 Spring 2019 Manga to Anime Sale! 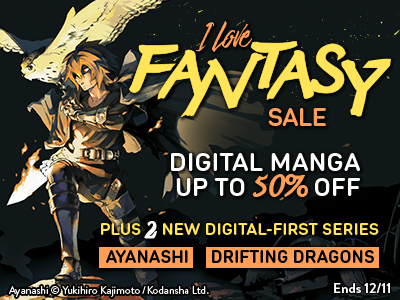 Featuring Attack on Titan & MORE series up to 50% off on digital! 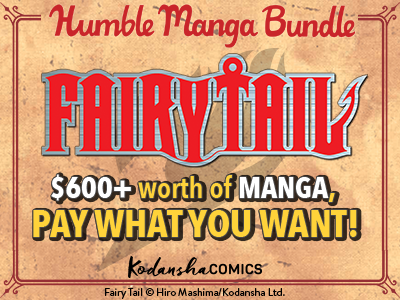 Manga to Anime Sale: Fairy Tail! 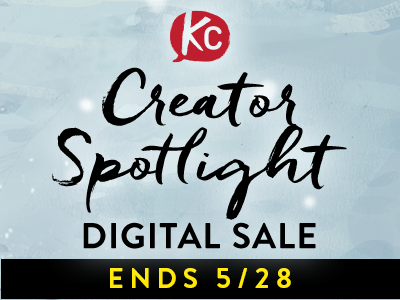 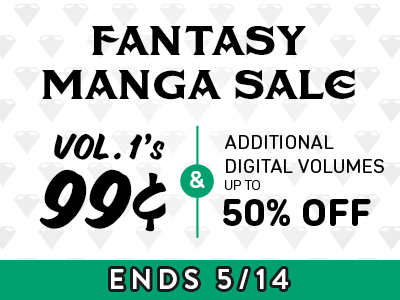 99-cents Volume 1 + all additional volumes & spinoffs 50% off! 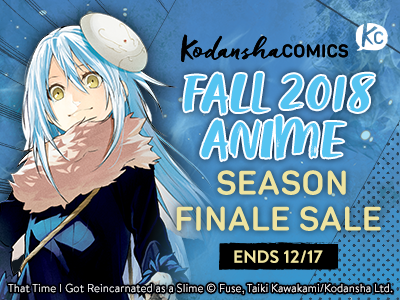 Fall 2018 Anime Season Finale Sale! 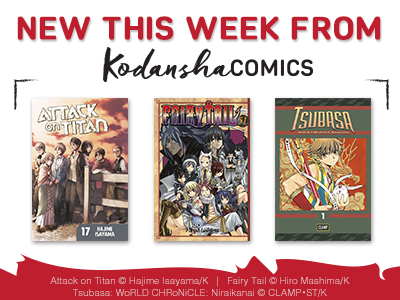 Slime, Attack on Titan, Fairy Tail & MORE up to 50% off! 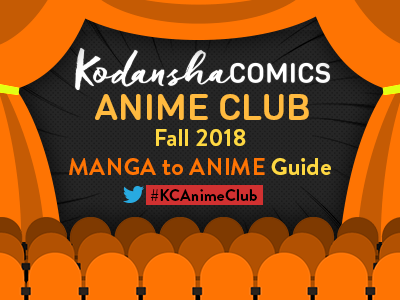 Fall 2018 Manga to Anime Sale! 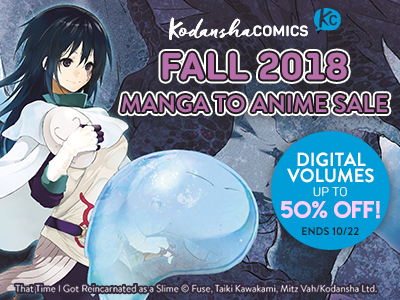 Slime & MORE digital manga up to 50% off! 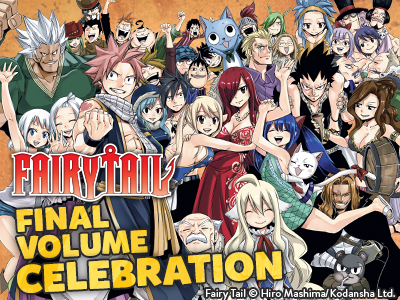 The Fairy Tail Final Volume Celebration starts now! 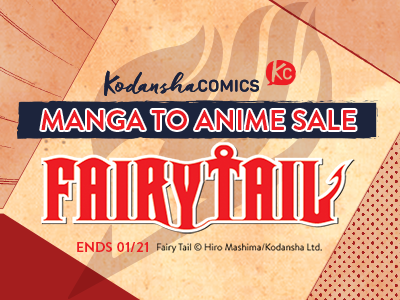 + #FairyTailDay on 1/27! 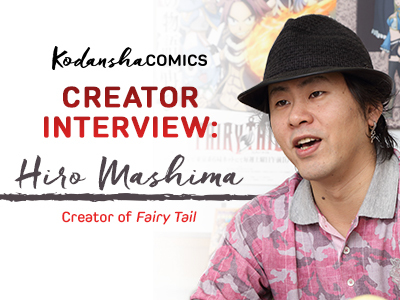 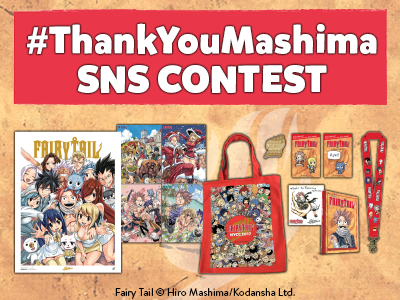 Write Messages to Hiro Mashima and Your Favorite Characters from FAIRY TAIL! 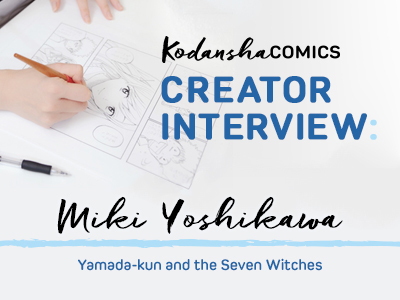 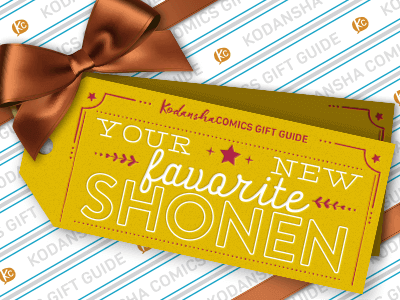 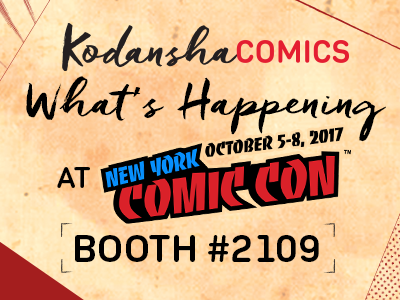 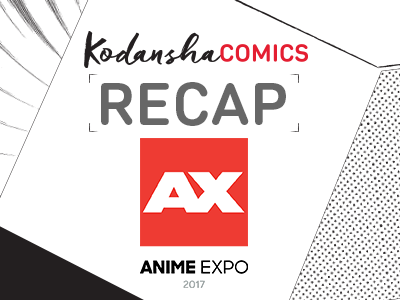 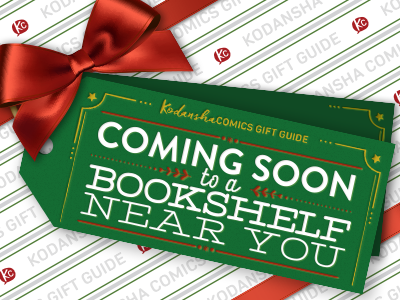 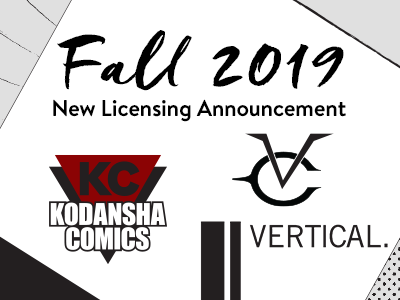 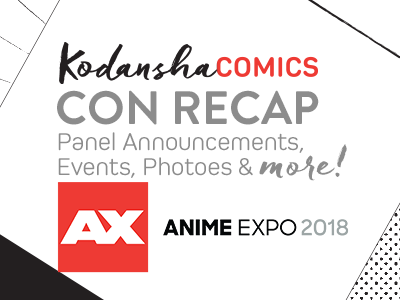 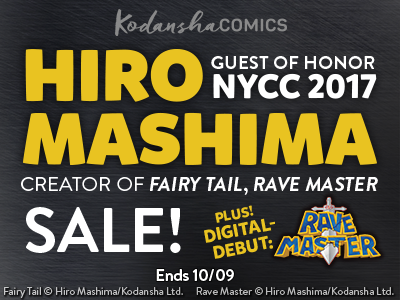 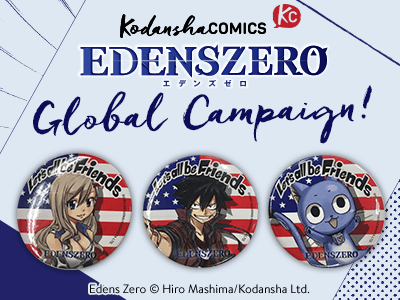 Kodansha Comics at New York Comic Con: events, exclusives, free stuff! 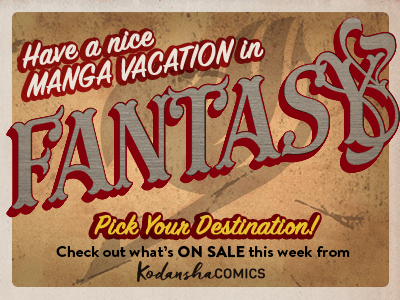 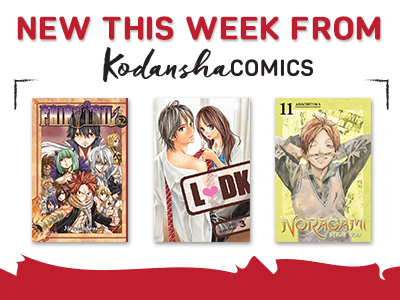 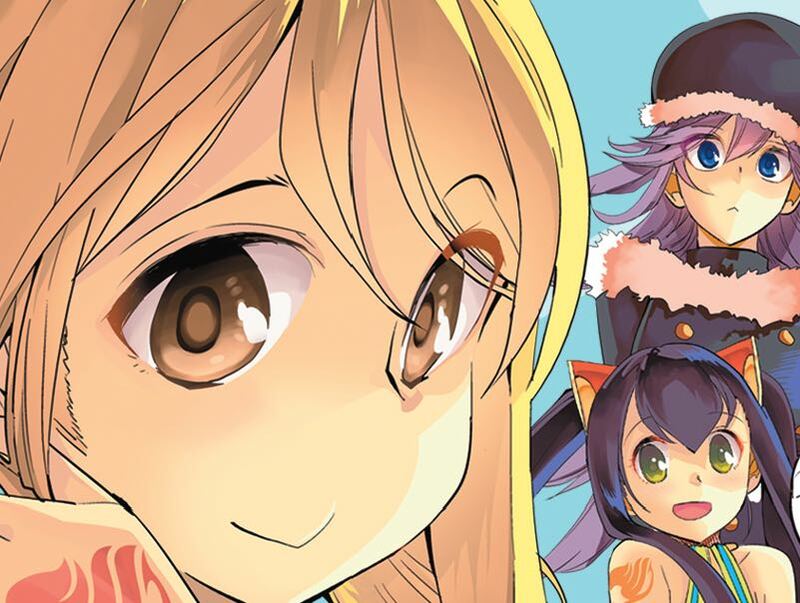 Manga Vacation Week #2: new 99-cent digital volume 1s this week Dec 27-Jan 3! 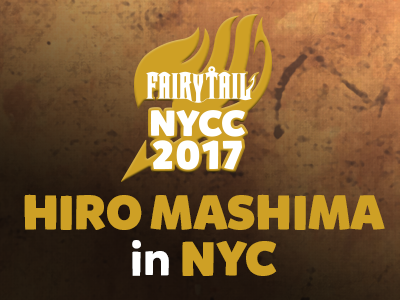 Report from Waku Waku +NYC: new release announcements! 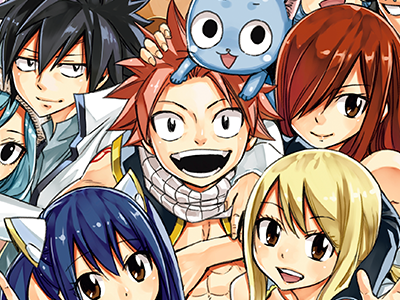 Fairy Tail 22 is here! Fairy Tail’s Hiro Mashima’s on Twitter!